A TALENTED accountant, who comes from Bermuda, is swapping sandy beaches for the corporate world after taking up a new post. Kat Moore, 26, spent her early life on the British-owned North Atlantic island before coming to the UK to study biology at Durham University. Deciding to pursue a career in accountancy, she studied for the professional ACA qualification, achieving it last August. 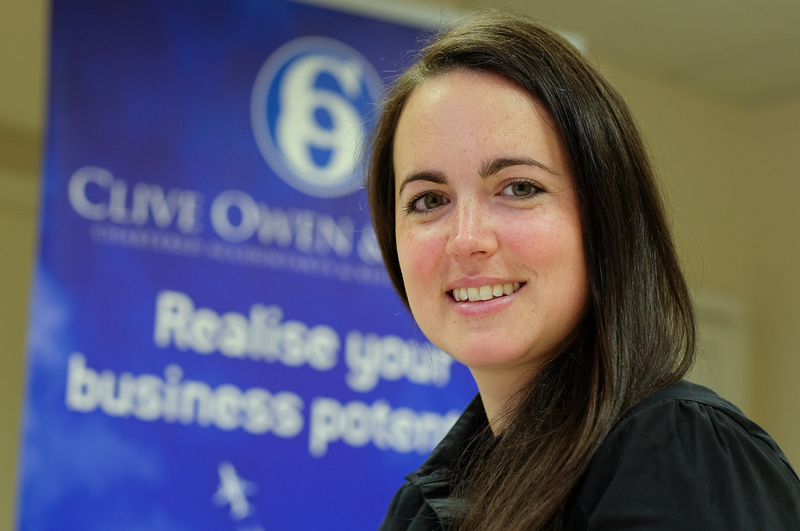 Now Kat, who lives in Durham, has taken on the role of Corporate Finance Assistant Manager at chartered accountants and business advisers Clive Owen LLP. Based in Darlington, she will work alongside Corporate Finance Manager David Wilson and partner Angus Allan, providing assistance in a wide range of transactions including acquisitions, disposals, management buyouts and buyins, and fundraising.